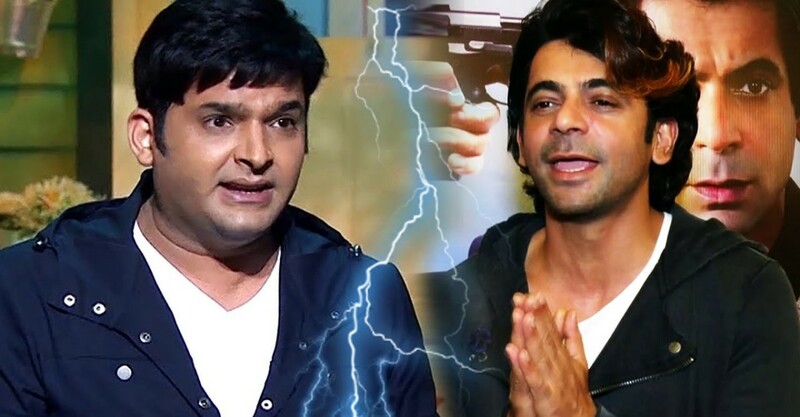 The fight started when Kapil physically and verbally assaulted Sunil Grover in a flight mid-air when they were returning from Australia. Sunil took this as a disrespectful action and became very upset. According to the sources, initially it was stated that Sunil is bound to the channel and so agreed to return to the show but only after a hike in his salary. 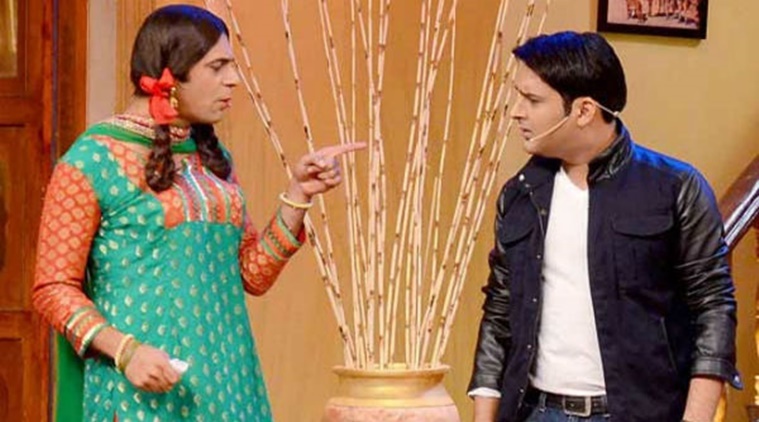 Similarly, Chandan Prabhakar who plays chaiwala in the show is very upset with Kapil and thus want to quit. But, after a lot of discussion over the issue, Sunil and Chandan Prabhakar decided to quit the show. There is still not any clarity as of now that whether Sunil and Chandan will re-think their decision of quitting or not. 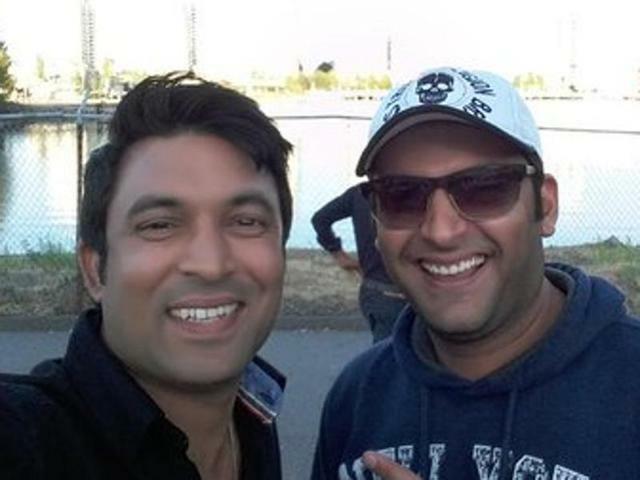 Let’s hope Kapil finds a way to patch up with Sunil and we get to watch Mr Mashoor Gulati back on screen.